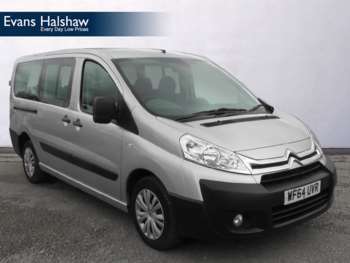 With room for up to nine people and their luggage the Citroen Dispatch Combi can carry more passengers than any rival MPV on the market. There's no doubt that it's large. Very large. 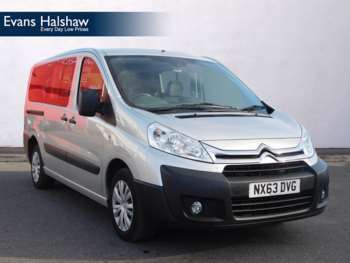 It's been described as a Dispatch van with seats and windows but if you're after an affordably-priced, no-frills people carrier, with loads of space, it's definitely worth a look. It's safe to say that the Citroen Dispatch Combi is a van with lots of seats in the back instead of a load bay. 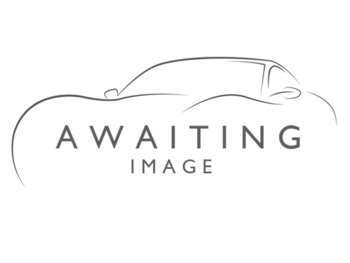 Its exterior styling is a result of Peugeot Citroen's alliance with Fiat and it's certainly very distinctive, if not the sexiest thing on four wheels. It has a sharply raked windscreen, a massive front bumper and idiosyncratic front headlights that are reminiscent of Cleopatra's eye make-up. Surprisingly functional sliding doors also mean that your passengers can get in and out incredibly easily, even in tight parking spaces. The Dispatch comes with two choices of engine size: 1.6HDi or 2.0-litre. The 1.6 certainly delivers, with 90bhp in the shorter L1 body-length, six-seater version. The second-generation HDi 2.0-litre engines, give you two choices; the 120bhp or the 136, which deliver 300Nm and 320Nm of torque respectively, both of which are generated at a modest 2,000rpm. These are available for the L2, nine-seater, longer load length Combi. The Dispatch Combi isn't especially cheap for a converted van, starting at around £16k for a new 2.0-litre HDi 125 L1 6 door, six-seater model. The larger 2.0 HDi 9-seater will set you back around £18.5k. 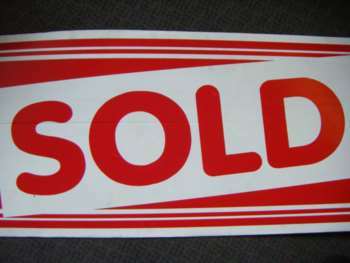 Used models usually come in at under £12k. While it's not the cheapest MPV on the market, the Dispatch Combi performs reasonably well on fuel consumption despite its bulk, delivering 38.7 mpg on average for the 136 HDi model. Emissions of 194g/km make the tax band high though. If you're into green issues the Combi can run on 30% bio-fuel diesel which might come in handy when you're filling up the 80-litre fuel tank. 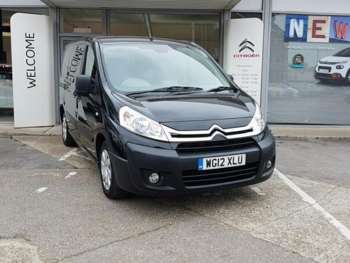 It's important to check what comes as standard in the Citroen Dispatch Combi compared to other MPVs – what's standard in the Dispatch may well take you over your budget for other models. Removing and reconfiguring the seats can be a strenuous job compared to some other vehicles – if you need to do this on a regular basis, make sure you're up to the job. There are no major mechanical issues although some people have reported a slight steering drift. The clever suspension will also be hideously expensive if anything goes wrong with it. If you're using your Dispatch Combi for commercial purposes, the insurance may be slightly high. And finally, the Combi does not hold its resale value as well as some other manufacturers' MPVs. With a wide Citroen dealer network and plenty of approved garages, Dispatch Combi parts shouldn't be hard to find. An ABS Brake cable starts at around £13, a rear brake drum should come in under £55. Expect to pay around £20 for front brake pads, £55 for shock absorbers and about £38 for a water pump. 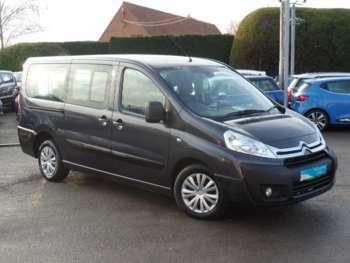 Given its size, the used Citroen Dispatch Combi will never drive like a Ferrari. However, load it to the gills with people and their stuff and you'll be surprised at how well it drives. The handling is light and assured, cornering neat and the ride is more comfortable than you would expect from a converted van, thanks to its height-adjustable, pneumatic suspension system. Even at full capacity, body roll is kept to a minimum. Inside it's all incredibly functional and will never be up for a design award. Just remember that it's a van, not a luxury car. Built for durability, the interior is basic and features functional grey plastic. Safety is at a premium with all the controls you need strategically placed on the steering wheel. With its no-frills approach to moving people and their luggage about, in reasonable comfort and with handling that makes it easy to manoeuvre through our packed city streets, you could do worse than Citroen's Dispatch Combi. 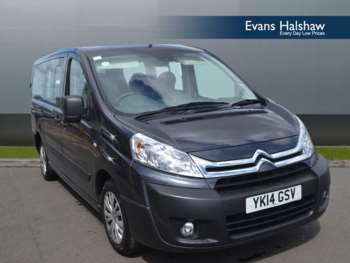 If you've a growing family or need an MPV-style vehicle for work, there are plenty of pluses to this self-styled van with seats in the back.